I’ve been wickedly bad about posting links to recent reviews lately, so here I aim to rectify that. 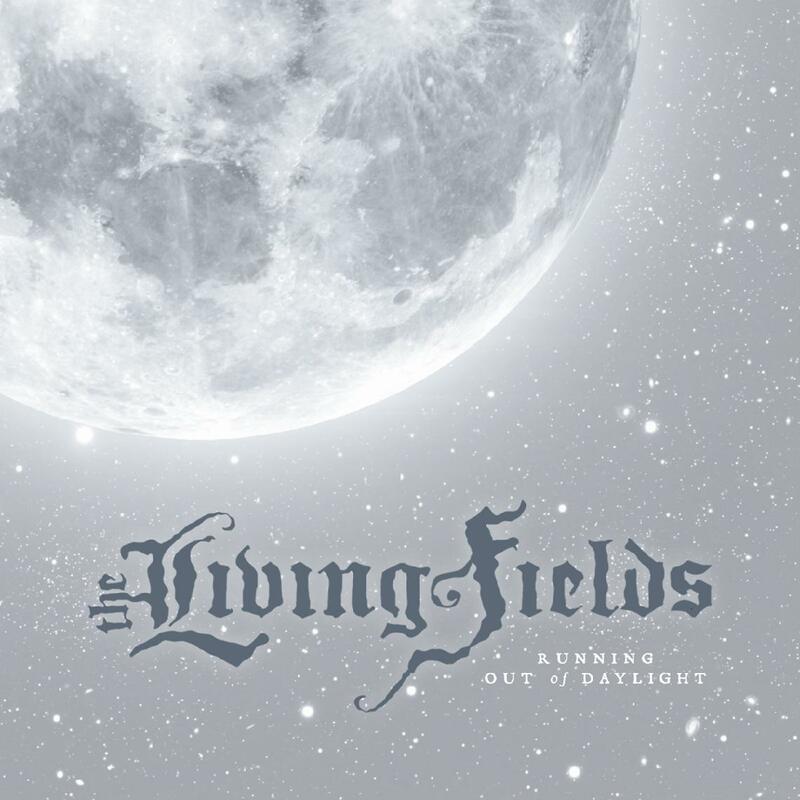 My review of the latest album from Chicago’s difficult-to-classify heady metallers The Living Fields is up now at MetalReview. I still haven’t consented to loving it, but I do have quite a bit of respect for the band’s unique approach. Running Out Of Daylight is out now on Candlelight Records.